You've filled Enchanted Forest and Secret Garden with beautiful colours, so what next? Isabel Popple has written before about why she loves colouring books. But what happens when you've filled in all the spaces between the lines? Never fear, Isabel's back to suggest where to go after you've made your way through Enchanted Forest and Secret Garden. By the power invested in me as a bookseller, I hereby declare that 2015 shall henceforth be referred to as the Year of Colouring. Yup, the colouring bug doesn’t seem to be contagious so much as on the verge of an epidemic. There’s been a bit of background buzz about the joys and benefits of colouring in for all ages for quite a while now, but Johanna Basford’s gorgeously detailed Enchanted Forest and Secret Garden have definitely opened the floodgates to a whole new world of design and beauty in the colouring book world. A new wave of colouring books are hitting our shelves, and they’re just as much about art as they are about colouring. Aside from chilling us all out, filling them in feels like creating your own little masterpiece. 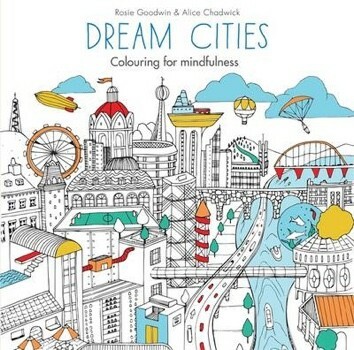 Whatever your mood, your taste, or your reason for picking up those pens, paints and pencils, there are loads of fantastic colouring books to choose from right now. 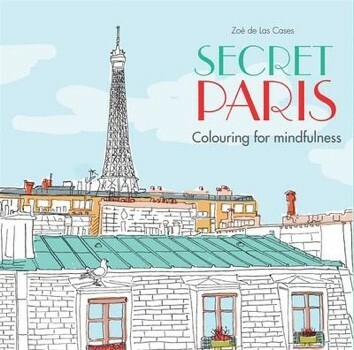 Zoe de Las Cases’ two new books step away from nature, featuring instead the built world with Secret Paris and Secret Japan. Alice Chadwick is inspired by the cityscape as well in Dream Cities with Rosie Goodwin, while Birds and Butterflies turns back to the natural world. 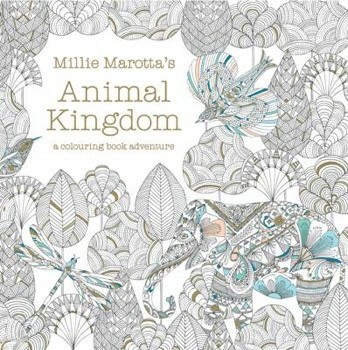 Millie Marotta brought out the unbelievably fine-detailed Animal Kingdom last summer and her much-anticipated second book Tropical Wonderland is out at the end of July. 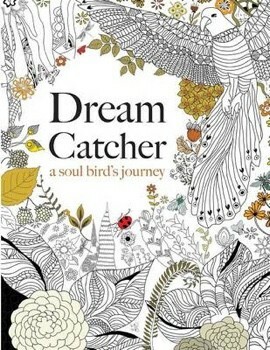 Christina Rose’s drawings for Dream Catcher: A Soul Bird’s Journey have a similar look and style to Johanna Basford. 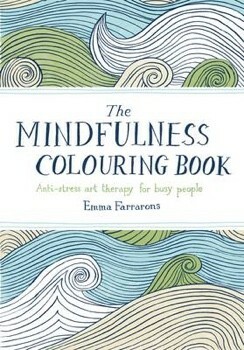 Mindfulness Colouring Book by Emma Farrarons is packed full of pattern – and is pocket-sized so you can keep it with you while you’re on the go. 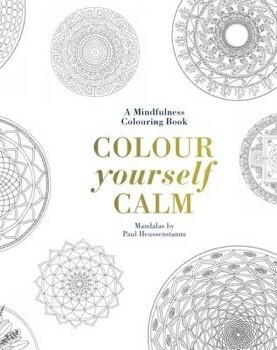 Colour Yourself Calm by Tiddy Rowan does what it says on the tin. 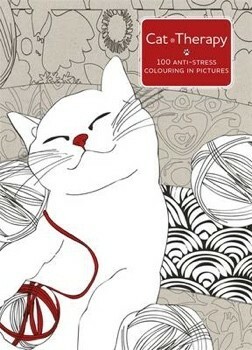 For cat lovers, Cat Therapy: Anti Stress Colouring by Charlotte Segond-Rabilloud is a perfect choice! 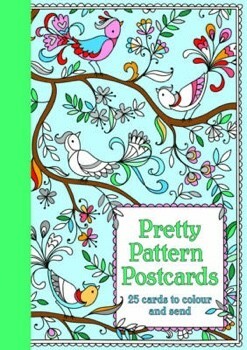 Pretty Pattern Postcards and Pretty Flower Postcards by Beth Gunnell. 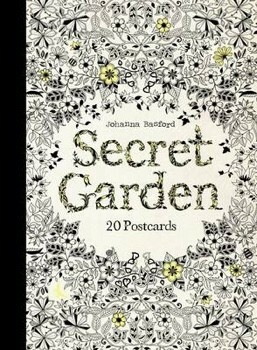 And if you've already finished Johanna Basford's books, why not introduce a friend to them with Secret Garden Postcards or Secret Garden Notecards? 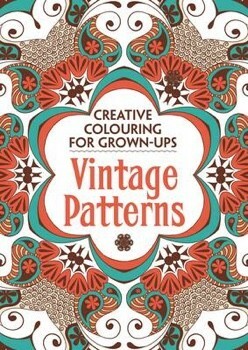 If colouring is not just for children, then should there be colouring books just for grown-ups? Perhaps adding this moniker helps to make the trend more acceptable for the older partakers! Nonetheless there are lots of lovely designs to get to grips with. 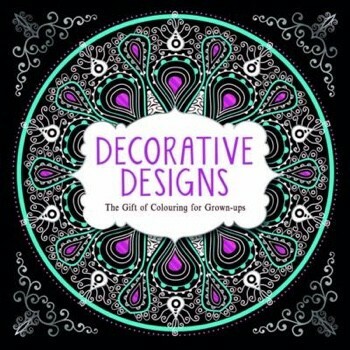 Decorative Designs: The Gift of Colouring for Grown-ups is full of manadala-esque patterns. 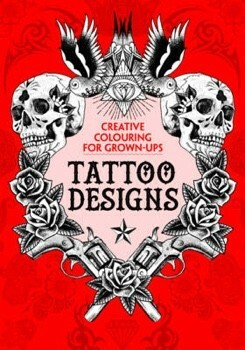 Tattoo Designs is perhaps the most unusual option in the Creative Colouring for Grown Ups range. If this isn’t to your taste, Vintage Patterns and Glorious Gardens are also available. There we are! Enough colouring to last a lifetime or, at least, until the end of Spring. Most important of all: have fun!